A Scottish estate owner seeking to overturn approval for a Highland wind farm that infringes on wild land will have to wait to find out if he has succeeded. 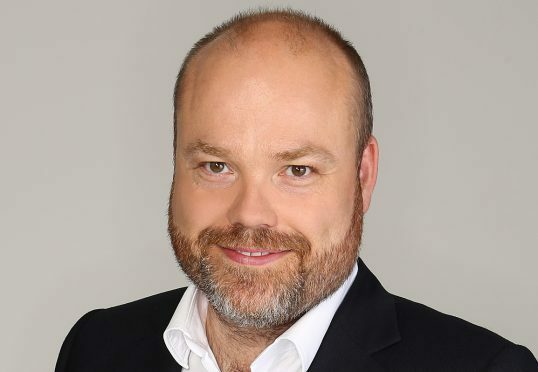 Danish billionaire Anders Povlsen, who has extensive interests in Scotland, raised a judicial review at the Court of Session in Edinburgh seeking to have the Scottish Government decision set aside. The judge who heard the action last week, Lord Boyd of Duncansby, continued the case until yesterday. The judge reserved his decision in the case and will give a judgement at a later date yet to be fixed. Wildland Ltd, which owns the Ben Loyal, Kinloch, and Hope and Melness estates, maintains that ministers failed to give proper, adequate and intelligible reasons for their decision giving the go-ahead for the development of the Creag Riabhach wind farm on the Atnaharra estate in Sutherland. The planned 22 turbine development is situated between two areas designated as wild land on a Scottish Natural Heritage 2014 map with five of the turbines within the Foinaven/Ben Hee wild land area. Wildland was among objectors to the proposal, which included SNH – the ministers’ statutory landscape advisor – who warned of adverse impact on wild land areas, the Sutherland landscape and visual amenity. In the action it is maintained that ministers have shown “clear and consistent decision-making and safeguarding in rejecting projects in other parts of Scotland, including Glenmorie, Glencassley and Sallachy.